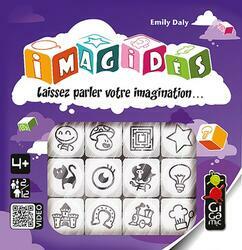 Imagidés® is an original and fun way to use your imagination and encourage oral expression. Roll the dice and let your creativity run wild to build a story together from the revealed images. Without competition, Imagidés is a universal, fun and educational game, accessible to all. Gigamic is proud to offer a complete booklet for free: 40 lessons are included, each including a teacher and student sheet. 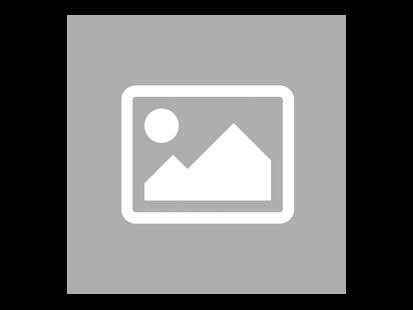 This booklet was created with the help of teaching and pedagogical professionals. The Imagined booklet offers 40 activities around the English language that will allow you to make the most of the dice in class or at home. All activities are designed to allow students to work as independently as possible, including systematic examples that help the student get started. Whatever the age or ability of your students, from beginner to advanced, they will be able to find adapted and relevant content. We hope that this support will bring you full satisfaction but do not hesitate to send us your comments.